This 2-3 class period unit includes lesson plans, graphic organizers, and a rubric for assessment. 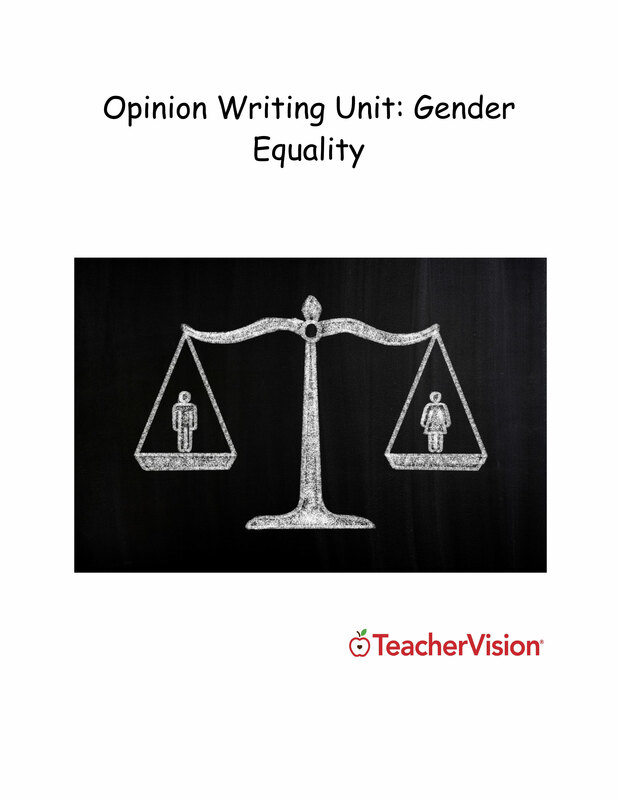 In the unit, students read non-fiction texts about gender equality and take notes where they identify the "gist" or main idea. Students then gather evidence from the articles in order to form an opinion. Finally, students draft an opinion essay. 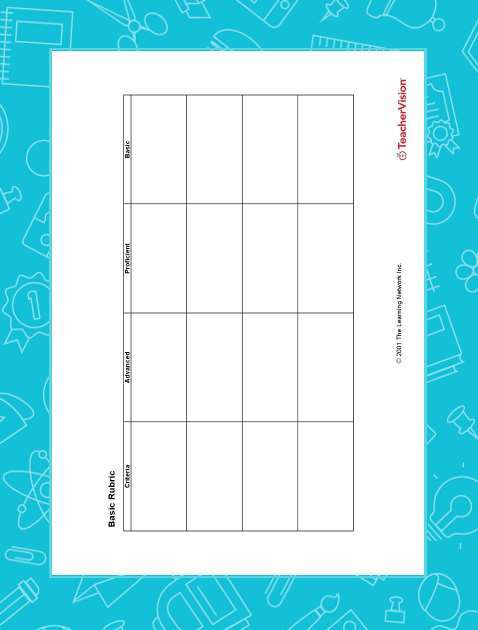 This lesson is designed for students in grades 4-8.